If there are two things tourists do, it’s eating and shopping…so we’re going to discuss about them in this post. Feel free to leave us a comment or email if you have any questions! 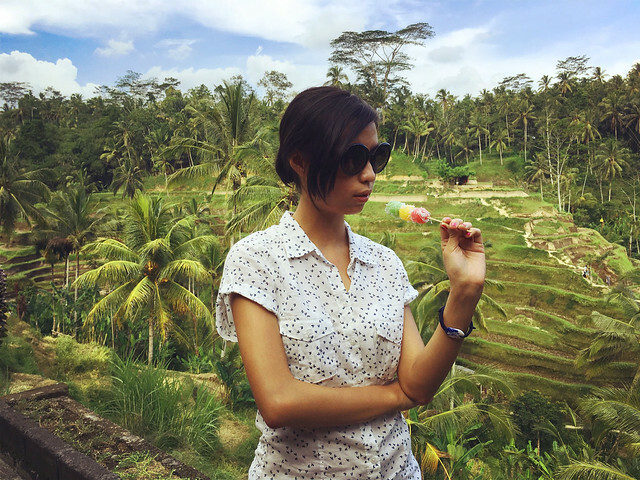 Bali attracts so many people that you can find food from virtually anywhere in the world in this one little island. You can find anything from Chinese to French, Indian to Ethiopian, Russian to local Indonesian food. There is a lot of fusion cuisine as well, which is unlike anything we have encountered anywhere else. 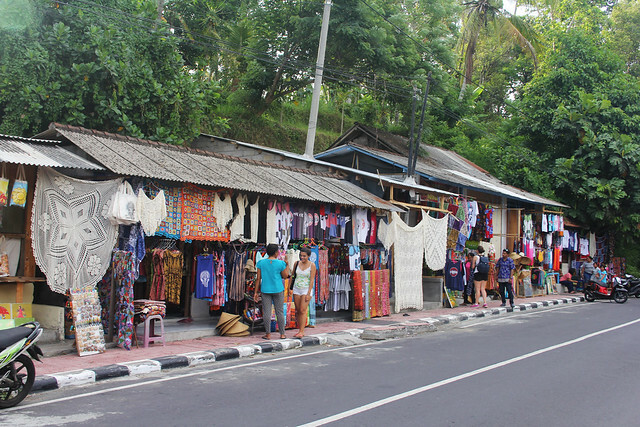 Shopping in Bali is as diverse. We have bustling street markets, small shops, open-air malls…each place has their own personality, so let’s take a look at some of our favorite shopping places! 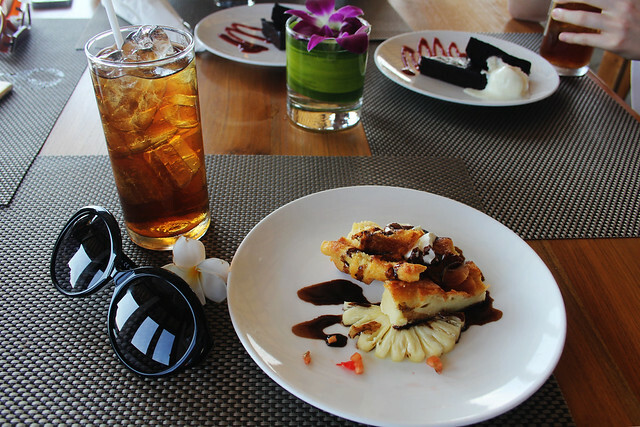 Nusa Dua offers high-end retail and dining. 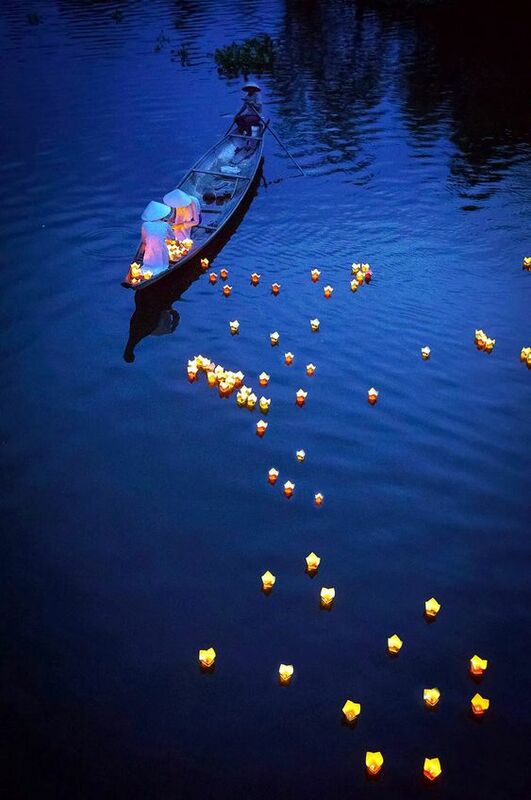 It is calmer and quieter compared to some other places. 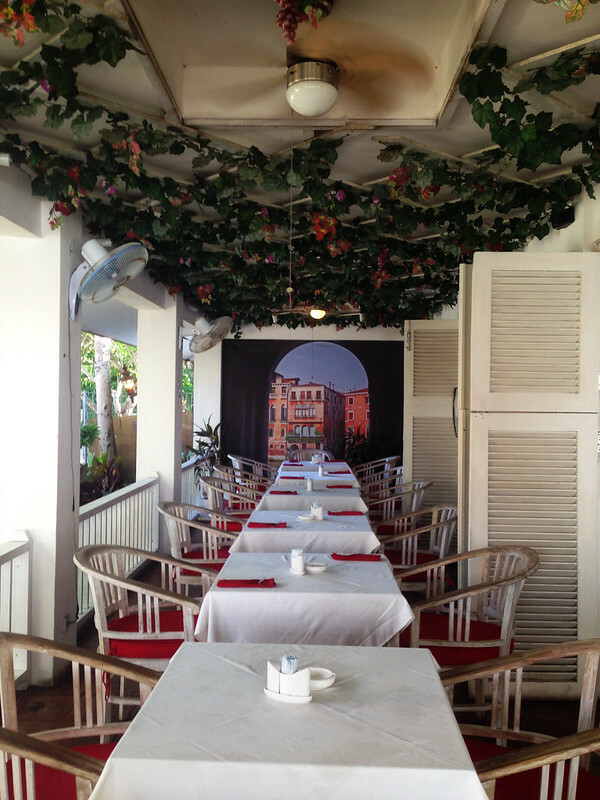 It is open, with sweet-smelling melati trees scattered around the complex. Pluck one flower from the tree and wear it behind your ears, like a true island girl would (we were both born in nearby island Lombok and that is what we do). 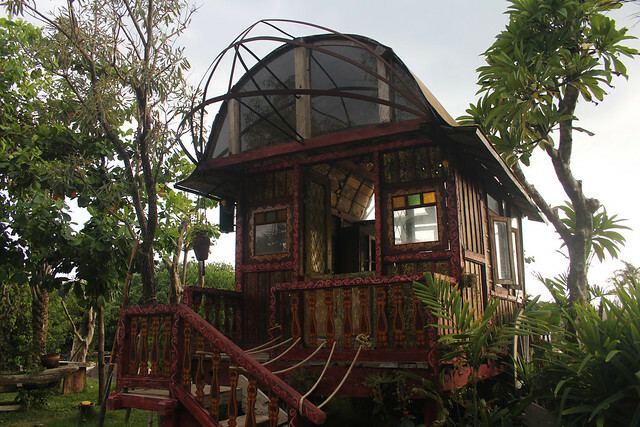 Our favorite place to eat here is Gingerhouse Bali. Gingerhouse has great Italian food (and very nice, garden-y decorations). 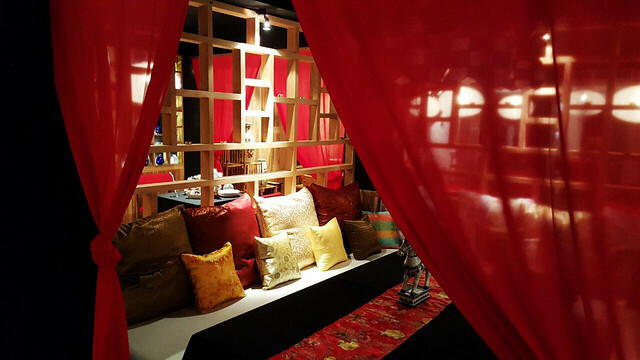 Next door, it also serves Chinese food and the interior design is simply marvelous. A few minutes’ walk away, there is Bebek Bengil. 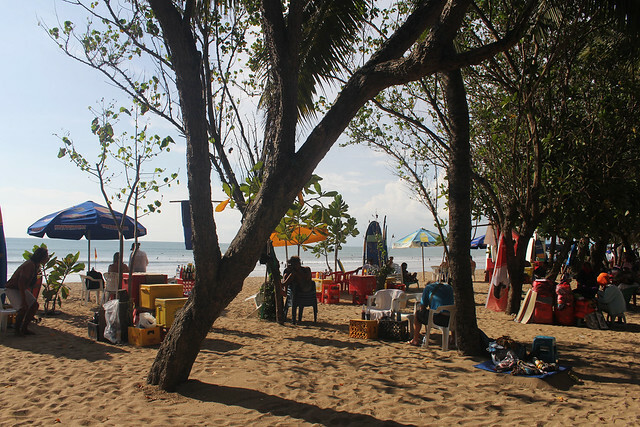 Located right in front of the Nusa Dua Beach, it is a great place to relax during lunch with satay and a glass of juice or beer. 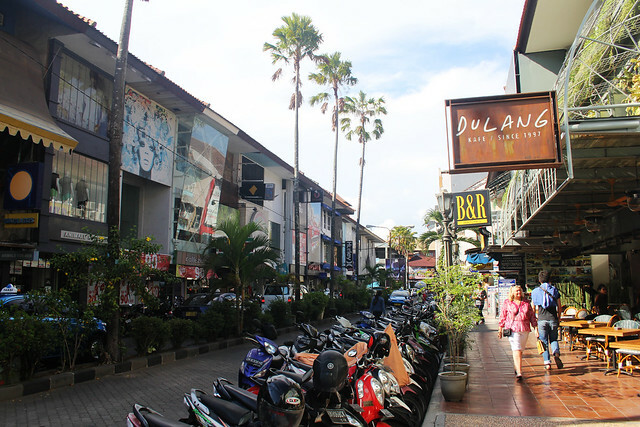 Kuta Square, the busiest food and shopping scene in Bali, stretches far and wide, is open all night long and is filled with all things you can imagine and more – both in good and bad ways. There are great restaurants but also a lot of traffic, lovely sunsets but also a ton of people at the beach. Personally, we love Kuta. It’s a fun place to hang out with friends, meet new people and enjoy yourselves, but it is a place full of tourists, so the experience is different from other places. 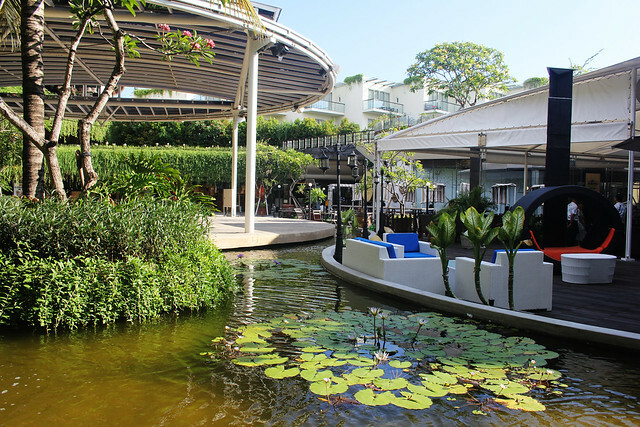 The malls are a great place to relax if you want to get away from the bustling streets. There is Discovery Mall (that has been there forever) and Beachwalk Mall (look at the picture underneath and you’ll fall in love). Bali has some of the most luxurious restaurants in the world. Some of these places are located by the sea and is so beautiful, you’ll take countless instagram-worthy pictures. Here are a few list to start: Potato Head, La Plancha, El Cabron, Sol Beach and La Favela. I would like to mention Ayana Rock Bar, Blue Point Bay Villas and La Laguna. 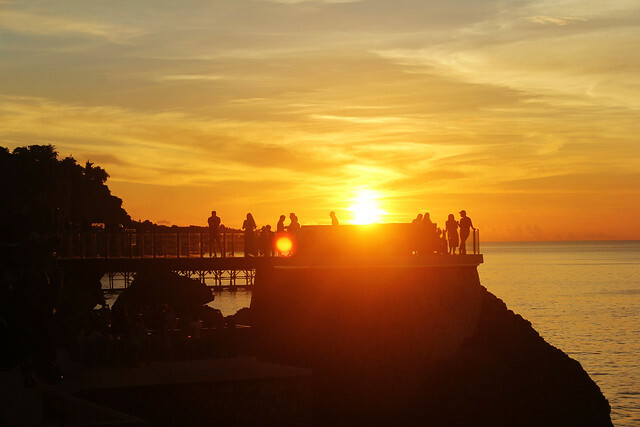 Ayana Rock Bar is located on top of large expanse of rock by the sea; it’s pricey but the view is worth it. 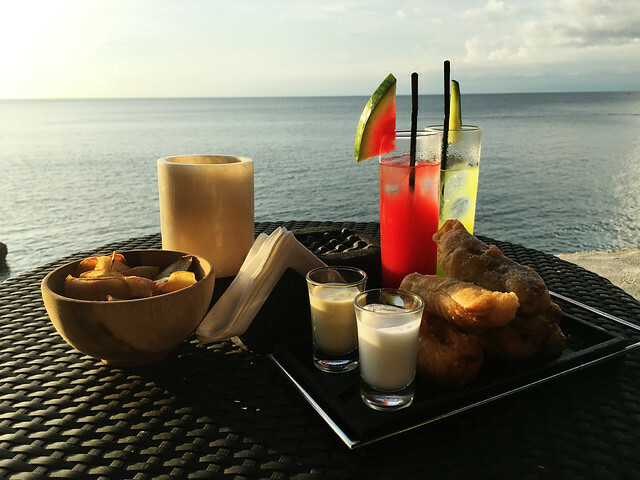 Blue Point Villas is perched on top of a cliff overlooking the sea…we had tea there on our way to the beach once and would definitely recommend! The view from up here is wonderful (and the cakes are amazing)! La Laguna is inspired by gypsy culture with caravans, cushions on the grass, geese, a beach and countless lights that come alive at night. Grab your friends, order some cocktails and spend the day (and night) by this seaside wonderland. 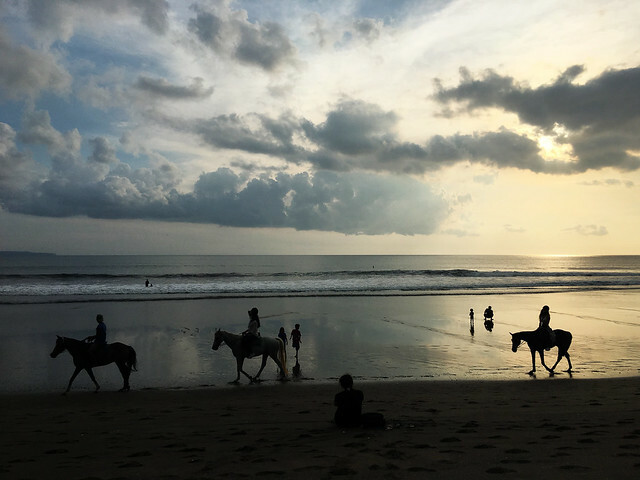 Just South of Kuta, there is Jimbaran Bay Seafood Club, a great place to end the day with seafood, firelight and great conversations underneath the stars, just steps away from the crashing waves. It doesn’t cost as much as other seaside dining places. Fish are fresh, laid out at the entrance; you choose your selection and they cook it the way you want it. 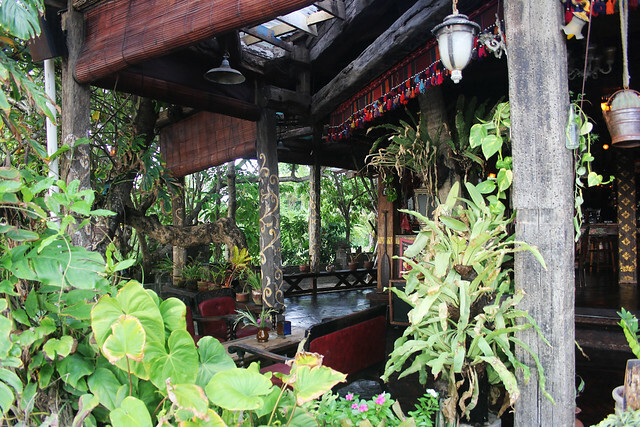 This place is a Bali staple since we were kids and we have no intention of ever stopping. 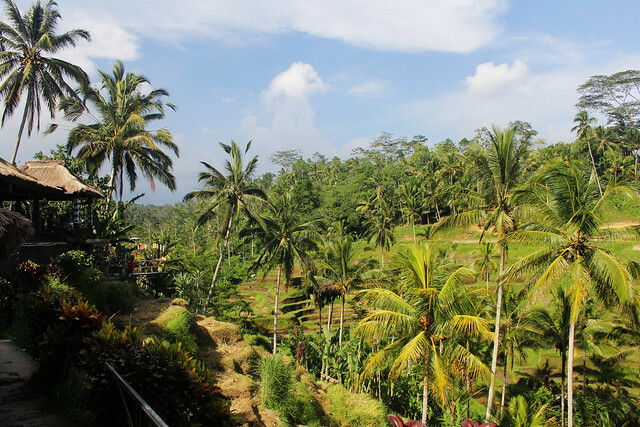 Ubud is one of our favorite places in Bali because of two reasons. One, you encounter way less tourist here (though at some places it is still crowded). Two, every shop and restaurant is owned, or at least co-owned, by a local…a lot of them close at seven or eight o’clock at night! 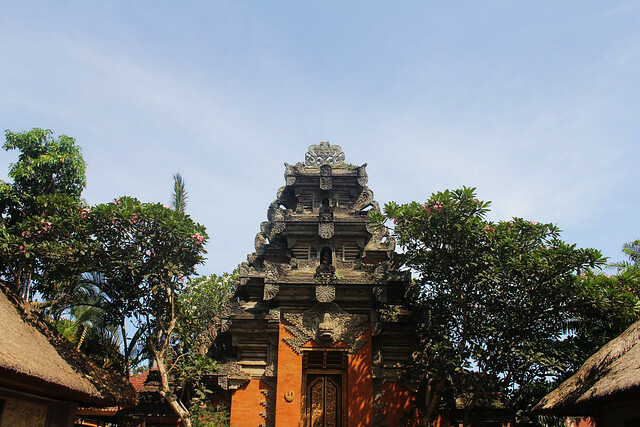 It also has sprawling rice fields and temples. 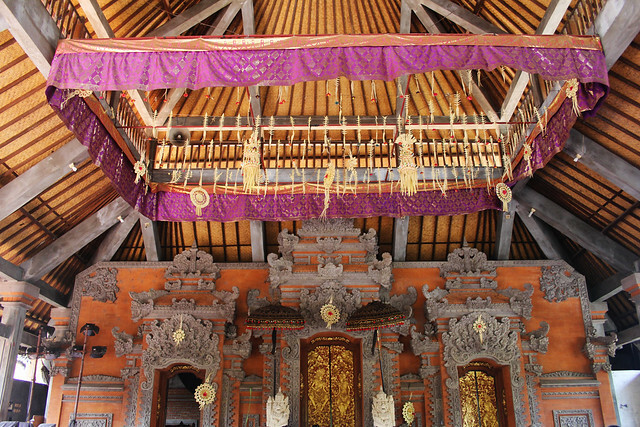 The experience in Ubud is truly one of a kind. 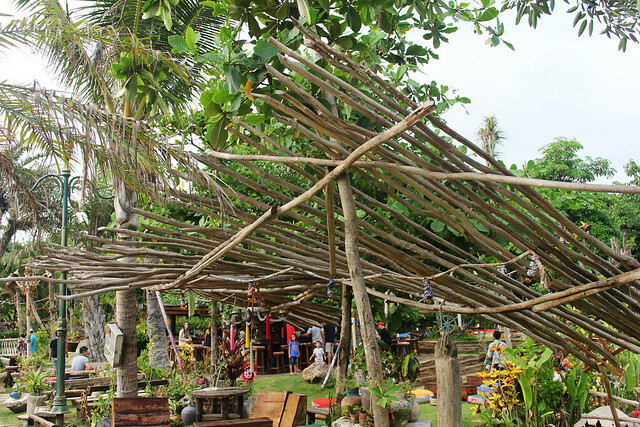 In Ubud, make sure to check out Warung Ibu Oka, which serves the best babi guling (pig roast with spices and rice). A little more to the North you can find Tegalalang Rice Fields and have a fresh coconut in the middle of the fields. Denpasar markets are more popular among locals than tourists; precisely for this reason, it is often cheaper. My favorite is Pasar Badung and the nearby fish market (which smells bad, but the seafood is very fresh). In Pasar Badung (pasar means market, by the way), you can find good stuff for a relatively cheaper price. 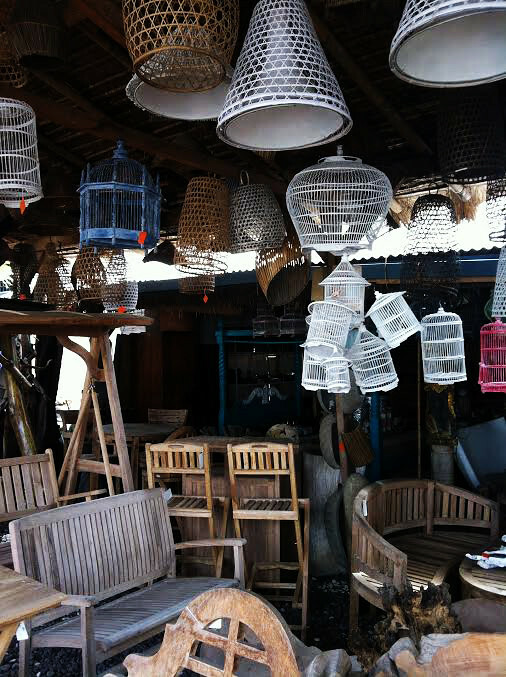 Don’t forget to haggle…it’s the norm here! This entry was posted in Food, Tourist Traps and tagged bali attractions, culture, food, food in bali, high end bali dining, is bali safe, mypassengerdiaries, on budget travel, photography, review, student travel, things to do in bali, tourism, traveling, ubud travel, wanderlust, what to do in bali. Bookmark the permalink.